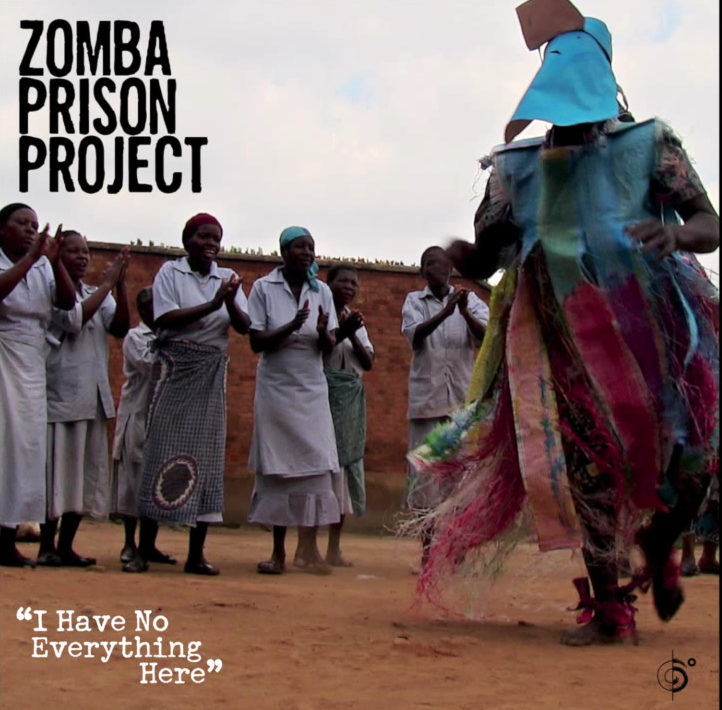 Nominated for a Grammy for best World Music album, the very worthy Zomba Prison Project’s “I Have No Everything Here” was released in January 2015 on the Six Degrees label. Produced by Grammy-winning Ian Brennan (Tinariwen, Jovanotti), this is a musical documentation of the inmates at the maximum security prison in Zomba, at the border of Malawi and Mozambique. Zomba prison is a decrepit building, originally designed to hold 340 people which now houses over two thousand. The majority of prisoners are sentenced to life, with crimes ranging from murder to theft. Many of the prisoners are children, locked with adults, paying for the crimes of their parents. Prisoners cannot afford even the basic legal defense. Malawi is one of the poorest countries in the world with a high crime rate, and the irony is that sometimes harsh prison life affords more shelter than what these prisoners had in their communities. 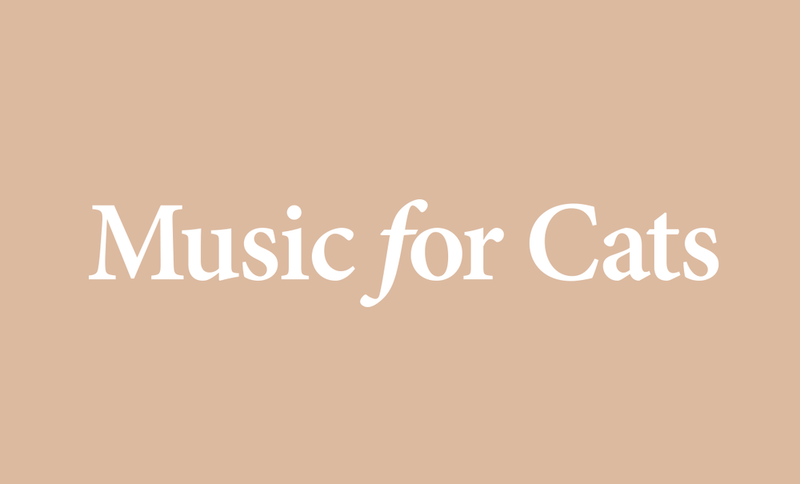 Music is one of the only outlets for the prisoners as well as their unarmed guards (except for those on the perimeter who will shoot anyone attempting to escape). Most of the security staff lives on the grounds with the inmates who have their own laws and hierarchy within the prison system. The men are allowed to have an organized band and makeshift instruments. Sadly, the women are not afforded such luxury and are left to express themselves through choral singing and dance. 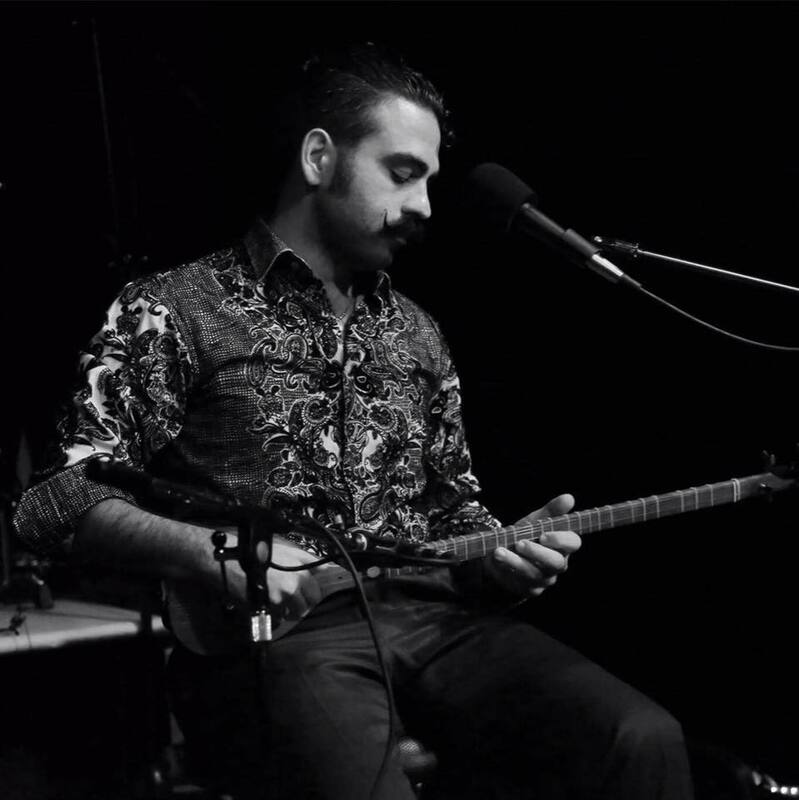 This field recording features tunes that are beautiful and heartfelt, and varied lilting melodies ranging from finger-picking guitar to a cappella vocals. Admirably, through revenue generated by Zomba Prison Project, a few inmates who were falsely held have been released and a few other cases are under active review. 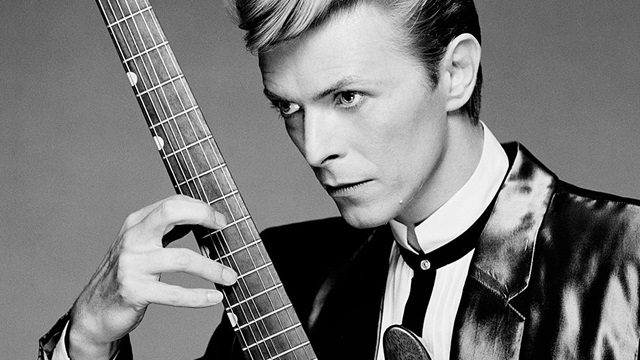 The Grammy nomination comes as a real surprise since the majority of times those artists that are very well known on the music scene get this recognition. It is certainly in excellent company with the rest of the nominees which include Anoushka Shankar, Gilberto Gil, Ladysmith Black Mambazo, and Angelique Kidjo. Let’s hope that this welcome endorsement helps generate more sales of the music, and builds a bridge between these forgotten people and the rest of the world. With a strong story and a cause worthy of support, maybe the members of the Academy will surprise us further with a win?